The beauty of the Bahamas is clearly reflected in the beauty of the seafood. 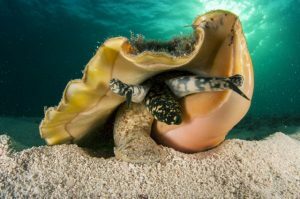 Conch and spiny lobster are just some of the products that can be considered among the best in the world. 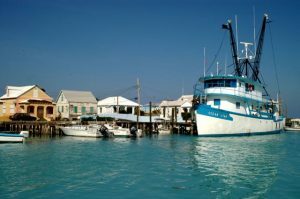 As an archipelago, it is no wonder that fishery is a vital industry in The Bahamas where thousands of Bahamians earn a living. Due to the almost artisanal nature of the fishing industry, exports in this sector account for only about 1% of GDP, but the potential for growth in a sustainable way is enormous. The industry mainly centers on the spiny lobster aka crawfish. It also includes snappers, conch, stone crab, the Nassau grouper, and other grouper species. The major export markets for Bahamian fresh, chilled, and frozen seafood are North America, Europe, and Asia having received over twelve thousand (12,000) tonnes of product in 2015 valued at an estimated $70 million dollars. Only commercial fishing vessels that are 100% Bahamian owned are allowed to fish within the country’s Exclusive Economic Zone (EEZ). Fishing by foreign commercial fishing vessels is strictly prohibited. The Bahamas’ EEZ covers 654, 719 km2 with a continental shelf area of 116,550 km2. As a result of the EEZ over 9,000 local fisherman work in the industry. The vast majority of the fishing vessels employed are dinghies measuring 17 to 20 feet in length with very few large vessels over 20 feet. Longliners and compressors are banned which account for the absence of industrial fishing vessels. Processing plants have HACCP programs in place, have achieved the BRC Global Standard for Food Safety and are continuously working toward obtaining further international standards. Industry participants are also pursuing certification from Marine Stewardship Council in sustainability and sustainable practices. The fishery industry is further supported by the Bahamas Commercial Fishers Alliance (BCFA), Bahamas Marine Exporters Association (BMEA), the Department of Marine Resources (DMR), The Bahamas National Trust, and The Nature Conservancy (TNC) who are working to assist in achieving long-term sustainable solutions for the industry. 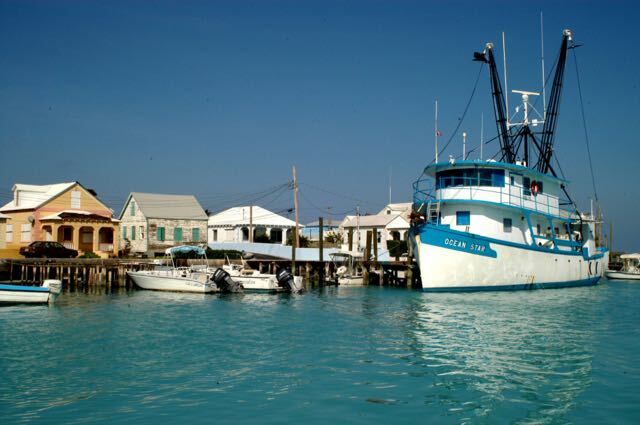 Read more about the status of the seafood industry in The Bahamas from the Bahamas Fisheries & Aquaculture Sector Review 2016.